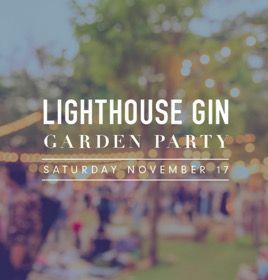 Lighthouse Gin will be settling in for the afternoon in Te Kairanga’s shady cottage garden for the Lighthouse Gin Garden Party on Saturday November 17. Revelers can expect Lighthouse G&Ts and other inspired libations expertly mixed by Distiller Rachel Hall, Lighthouse sorbet, Lighthouse fudge, and lunch and tapas by Beat Kitchen and The Crab Shack, all to the sound of live summer tunes by Uncle Monkey. Te Kairanga wines will also be served for those more vinophile than ginophile. Tickets are $33 via Eventfinda and include entry, entertainment and a shatterproof Lighthouse collectors glass to keep. Special pricing is available to group booking of 5 or more. 11am - 3pm. Low and no-alcohol drinks are also available. See greenjersey.co.nz for transport options and wairarapanz.com for accomodations ideas. We look forward to welcoming you to this beautiful pocket of Martinborough! - A Lighthouse Gin complementary welcome cocktail on arrival. - Jaz Lads will be playing live throughout the night. - Beat Kitchen will be providing canapés that feature Lighthouse Gin. - Meet Rachel Hall - the Lighthouse Gin Master Distiller. - 6.00pm and 6.30 to Te Kairanga from Martinborough Square. - 8.30pm & 9.00pm leaving Te Kairanga to Martinborough Square. All Lighthouse Gin inspired cocktails to be purchased at the cash bar. Tickets are limited! Bookings essential. Watch this space for upcoming Lighthouse Gin events! 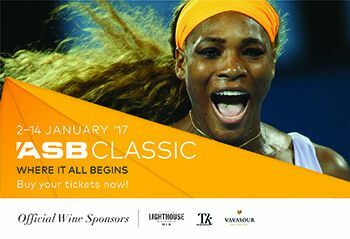 Enjoy Lighthouse Gin at the ASB Tennis Classic 2 - 14 January 2017. 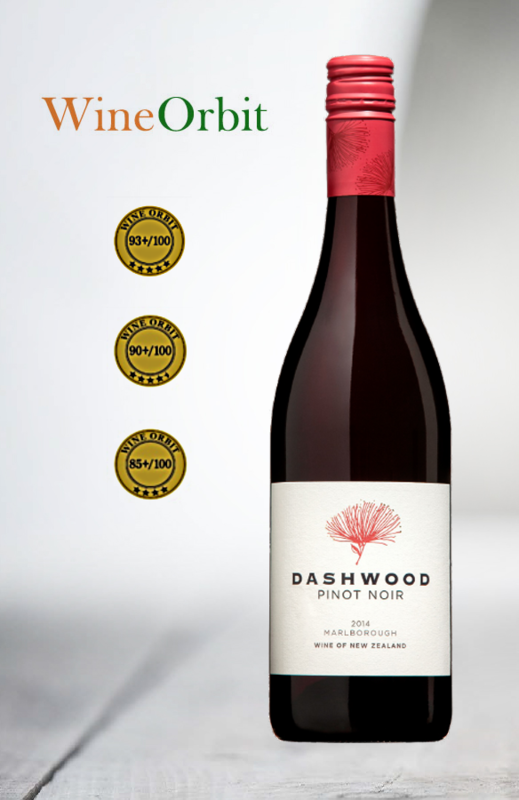 As a Foley Wine Club member you will receive high quality and affordable monty wine offers. 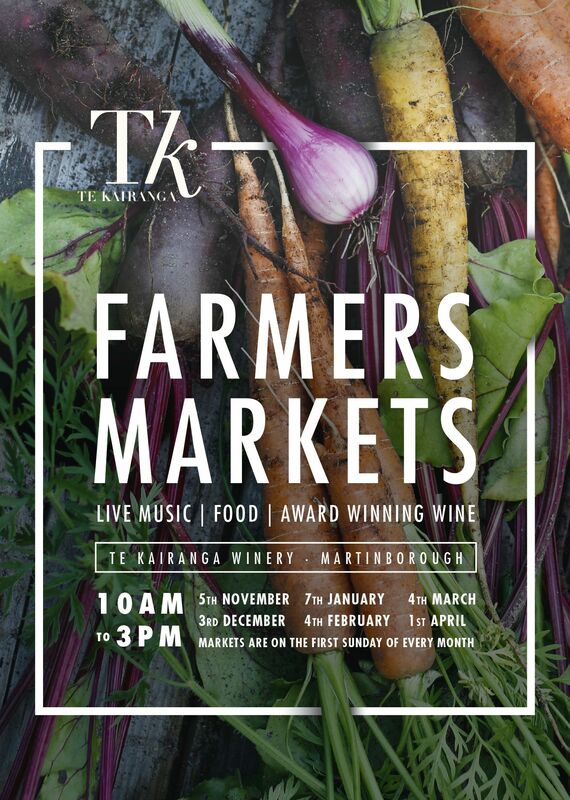 Welcome back to the Te Kairanga Farmers Market. Enjoy local produce, delicious food, great wine and live music. 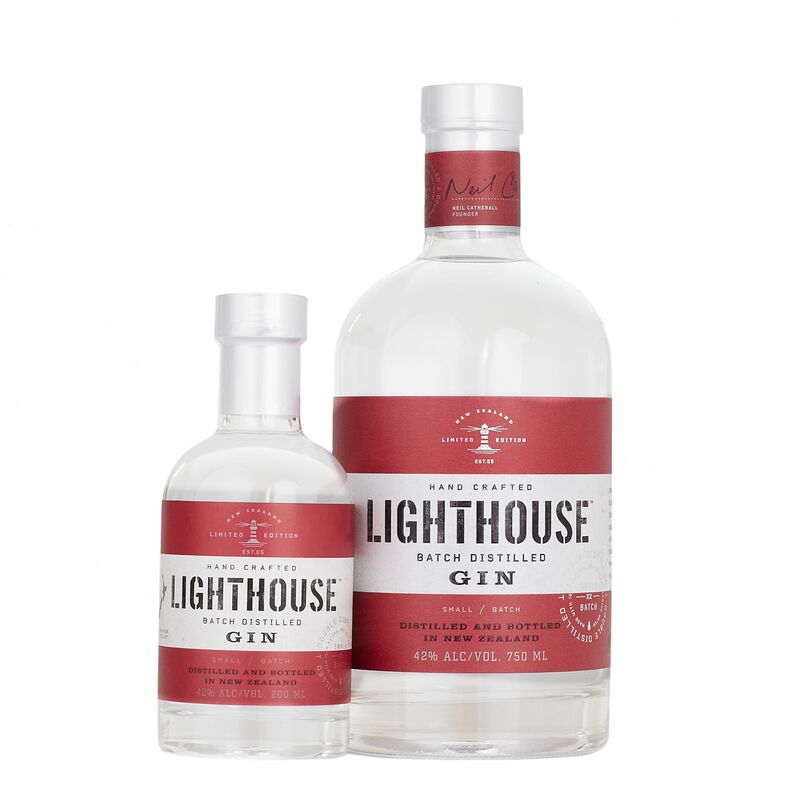 Sign up for news and special offers from Lighthouse Gin and Foley Family Wines.